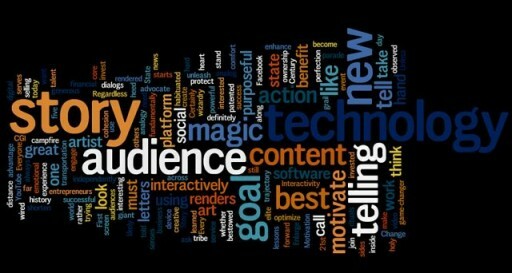 There have always been the core ingredients behind the act of storytelling but as we propel wildly into the new media age of digital storytelling, we're seeing that most of the dialogue among content creators moves away from the storytelling fundamentals and more towards brass tax questions like--why aren't we making money at this? An interesting thing has happened among the independents. For the first time--at least in my lifetime--we're seeing more of a gap between seasoned mentors and hungry apprentices in our workplace. 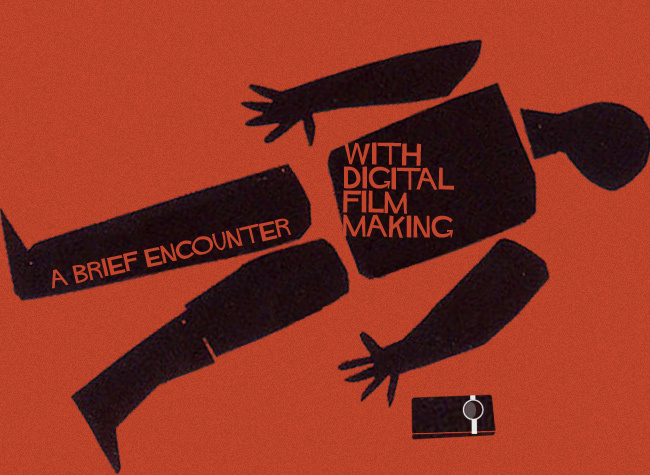 The democratization of film has left up and coming indie filmmakers to become more cavalier and guerrilla; these days the indie industry resembles a volatile landscape packed with hungry and desperate artists. On the other hand, seasoned industry pros seem to have become blindsided by the digital revolution, not knowing what to make of the fall of print journalism, the demise of regional film criticism and the introduction of non-traditional distribution/exhibition channels. From baffled to bewildered, who has time to hark back on the core fundamentals that make up our medium, our passion? "Stories are memory aids, instruction manuals and moral compasses. When enlisted by charismatic leaders and turned into manifestos, dogmas and social policy, they've been the foundations for religions and political systems. When a storyteller has held an audience captive around a campfire, a cinema screen or on the page of a bestseller, they've reinforced local and universal norms about where we've been and where we're going. And when they've been shared in the corner shop, at the pub or over dinner they've helped us define who we are and how we fit in. Human experience is a series of never-ending, overlapping stories bumping into one another in expected and unexpected ways. Our days are made up of personal narratives of good and evil, joy and conflict, magic potions and angry gnomes. They are naturally co-creations based on a push and pull of projection and interpretation. We interpret, analyse and synthesise the characters and events in our lives to help us make sense of the world, and these have been translated by professionals into folk tales, myths, legends, pantomime, bestsellers, soap operas and Hollywood blockbusters. Storytellers are simply curators of information who finesse the elements of a yarn into a beginning, middle and end." In short, a rejuvenation between the passions of old and new, pro and novice, mentor and apprentice needs to happen. Instead of trying to monetize every inch of this still undefined new media industry why not continue to cultivate real storytellers, artists and leaders into roles that will eventually define this next wave of digital filmmaking? Some great work is still being made by the independent artists but unless those works are exhibited on high profile platforms, no one is talking about them--let alone buying them. 2) How's it getting out there? 3) How are people finding it? These three questions, which any producer might call 'the trilogy of terror,' are tackled with every week by bloggers, Vimeo users, Digital Spy articles, Mashable headlines and everything else that is able to be retweeted. But still, the real vital curation of information must come down between pro and novice. I always frown when I hear the word "intern" in our field. I always thought our lives as working artists was a two-way channel for inspiration. Breaking in to work in the new media industry shouldn't come down to merely coffee-fetching or transcribing. Collaboration is the key. Near the end of the above video, one of the panelists confesses that she wishes some of the panel experts were indeed younger individuals. Maybe that's the missing ingredient: Instead of stressing over how to "fix" this crazy movie industry, we need to spend more time sharing our stories and insights with each other. We can learn from each other. We're each others' core audience. Maybe then there will be light at the end of the tunnel.